Applying for jobs with large corporations and government agencies? 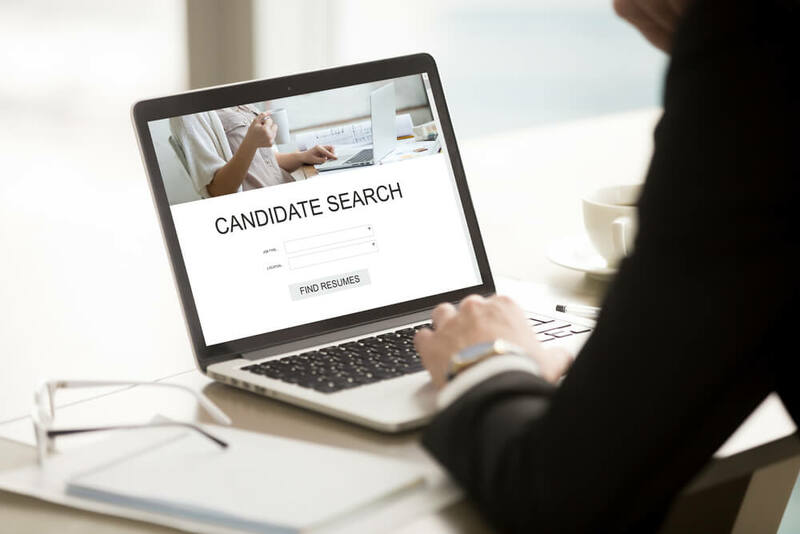 Often their recruitment teams use Applicant Tracking Systems (ATS) to electronically screen the hundreds, and sometimes thousands, of applications they receive each day. To be successful in today’s competitive job market, you need an accomplishment and keyword-rich resume that can be easily converted into a Text based resume to ensure these ATS select your resume. These resume robots remove all formatting from your resume and then scan for specific recognized keywords and phrases. Next, they sort the content of your resume into four categories: 1. Education, 2. Contact Information, 3. Skills, 4. Work Experience. Your resume is then scored related to these keywords. If your rating is high enough, your resume is added to the list of potential interview candidates. The first step in optimizing your resume is to fully review the job posting you are targeting. Highlight keywords noting the skills and experience required. Next, update the Profile and Professional Experience sections of your resume to ensure you are using these keywords. Making it easy: Use Cloud Services to help develop your resume. TagCrowd will identify the keywords in the job posting along with the frequency of these words. Just copy and paste the job posting into TagCrowd and it will generate a list of keywords that need to appear in your resume. Inversely you can do the same for your resume to determine if you have noted the required keywords. Repeatedly use the keywords and phrases. Ideally these should be repeated a minimum of two or three times. Don’t just add keywords but instead create meaningful bullets describing how you used this skill and the outcome or results you gained. Delete your headers and footers. Don’t just use acronyms. To ensure your resume gets picked up spell out your titles, degrees and certifications as well as other industry lingo to cover all your bases. Note your address including your postal code as some resume robots will eliminate your application if this is missing. Then, streamline your resume presentation and delete any fancy formatting, graphics, logos, tables or columns. Business Insider recommends you use font size 11 and Verdana or Tahoma font styles to ensure scanning ease. Lastly, don’t worry about the length of your resume. 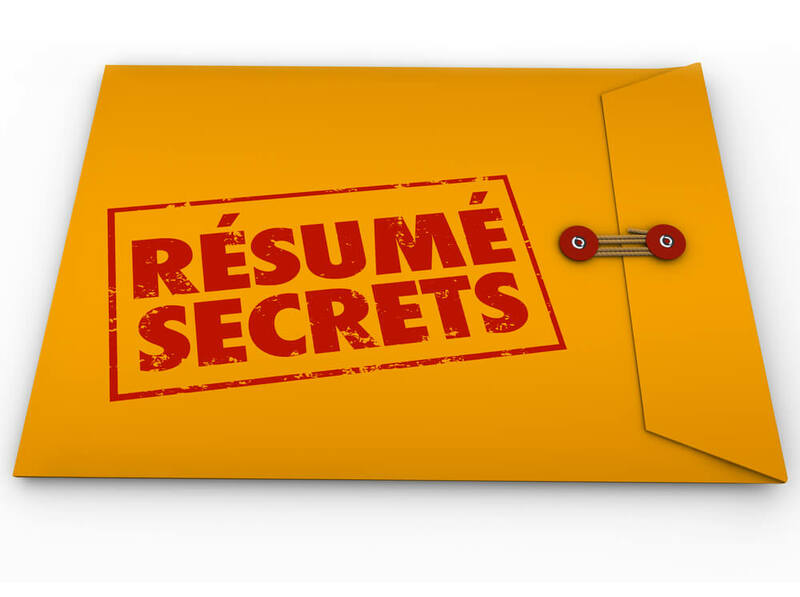 ATS formatted resumes are much longer due to the fact you need a separate line for each piece of information. i.e. the company name is on a separate line from the title of the role, and so follows with your dates of employment. When dealing with these ATS resume robots we basically have two objectives: 1. delete any fancy formatting in order to create an easily scannable resume, and 2. get busy using keywords and phrases throughout your resume to highlight your relevant skills and experience. Author: Joanne Loberg of JL Careers Inc. is a Certified Executive Coach and Internationally Certified Career Management Professional. She has a reputation as a highly sought after Career Consultant and she has been referred to as “an absolute expert at navigating the complex territory of career advancement.” Copyright JL Careers Inc. All rights reserved. 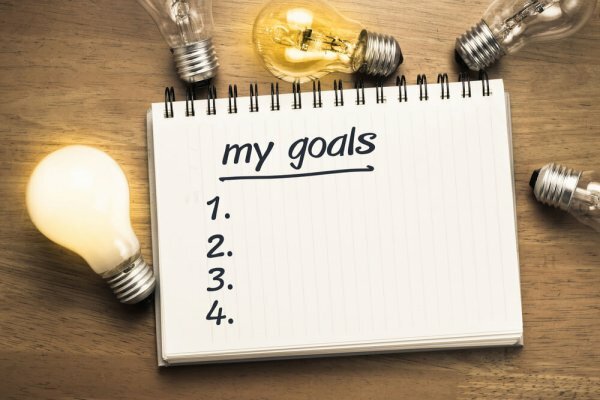 JL Careers specializes in working with professionals and executives to develop accomplishment-based resumes, cover letters, and LinkedIn profiles that grab recruiters’ attention. 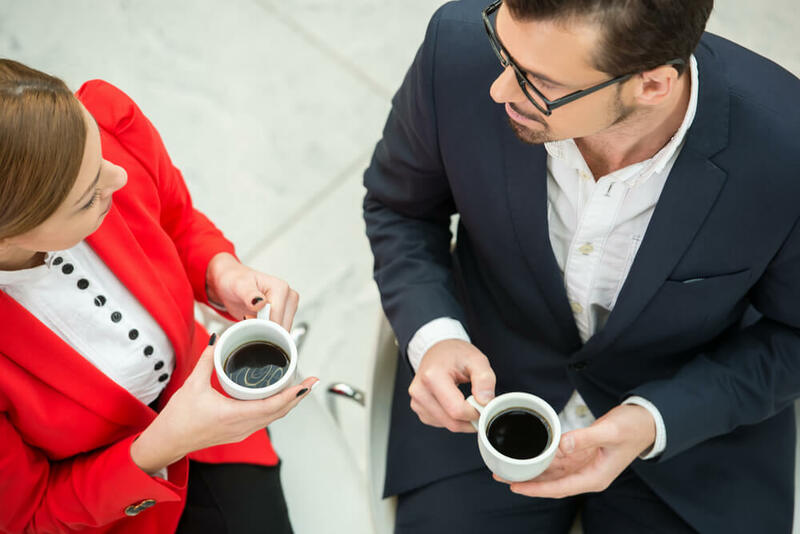 Let’s connect for a complimentary Telephone Career Consultation to determine what you need to do to start landing interviews and job offers today.